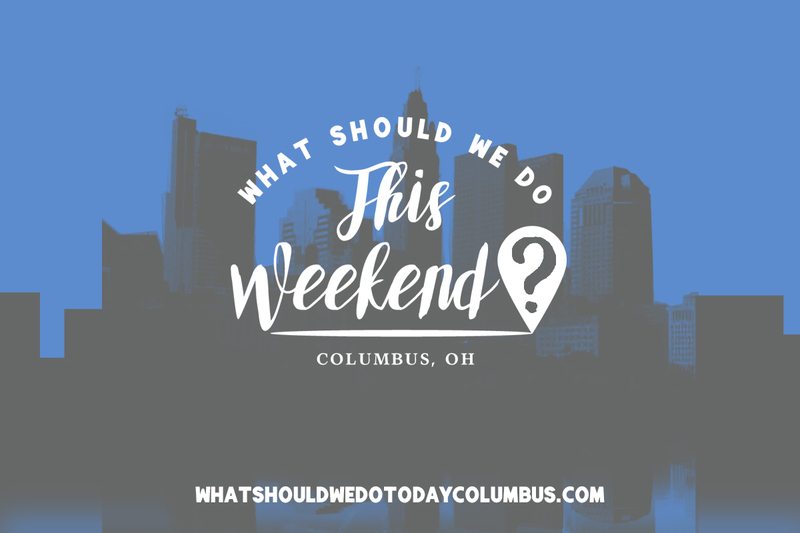 20 Family Friendly Events happening around Columbus, Ohio this weekend! Celebrate Dr. Seuss’ birthday with a reading of The Cat in the Hat! Can’t make Friday? There will be another story time on Saturday at 10:00 AM with author Roni Schotter. Celebrate Dr. Seuss’ birthday! Read The Cat in the Hat and create two crafts and have a snack based on the theme! Recommended for ages 2-5, this class is $15/child. Celebrating 3 years of business, both Diamonds Ice Cream locations will offer 50% off everything! Read about our visit to Diamonds here! Ohio History Center stays open for special hours on the first Friday of the month! Admission after 5:00 PM is just $6, kids ages 6-12 are $3 and kids under 6 (and members) are free! There will be crafts and a showing of the movie Hidden Figures at 7:00 PM. Tickets are first come first served. 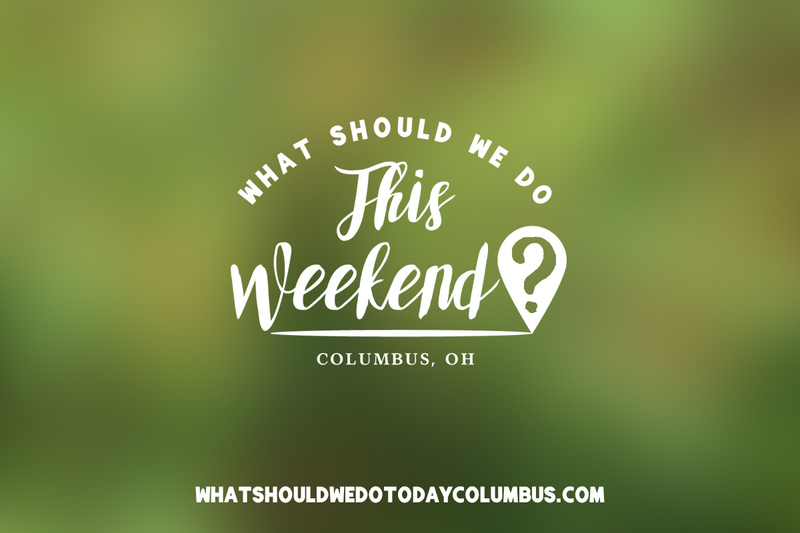 See all there is to do at Ohio History Center! Family Movie Night features the movie Hop! Arnold SportsWorld is a fun-filled, two-day festival of sports, talent and fitness designed for families with children of all ages. 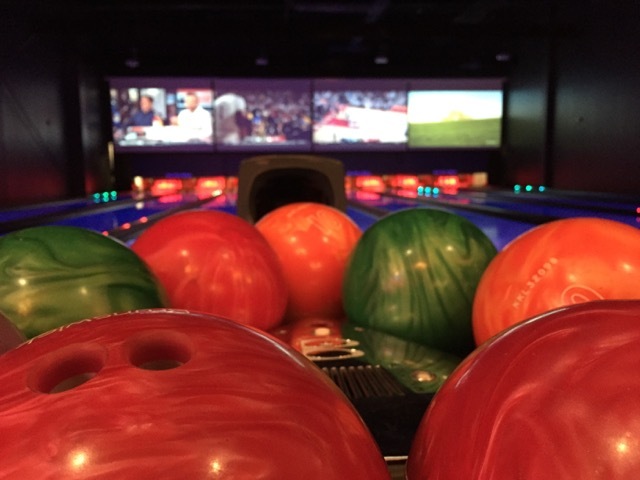 It will feature more than 20 sports areas with an action-packed schedule of challenging contests, games, hands-on demonstrations and drills, a fun zone with zorb balls, bounce houses, bull riding, face painting and virtual reality video games. See all the details about the Arnold SportsWorld Kids & Teens EXPO here! 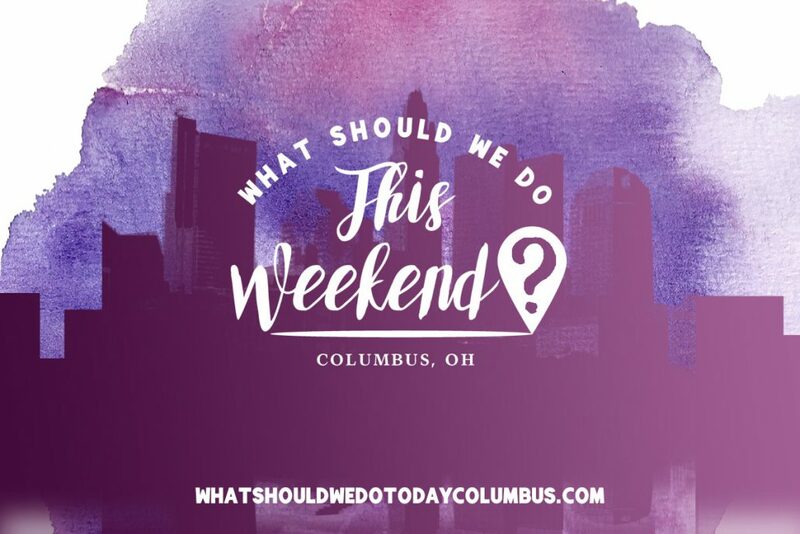 This festival spans two weekends! There will be pancakes and sausage for $5 and hotdogs and chips for lunch! Learn how maple syrup is made and participate in fun activities! Admission to the festival is $5 and there may be a small charge for other activities. There will be games, crafts and the arrival of the Bunny! This is a free event but there is a charge for photos with the Bunny! This is a free event featuring interactive activities in Science, Technology, Engineering and Math! This event is for students grades K-8 and their parents! Kids ages 4 and up can be dropped off to make a Peppy Penguin art project! 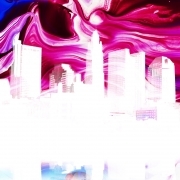 $20/artist. Learn all about local summer camp options at this expo held at Columbus Zoo! There will also be animal ambassadors at 11:00 AM and 1:00 PM! Look for a coupon in the March issue of Columbus Parent, The Columbus Dispatch and ThisWeek Community News that provides you with $5 parking at the zoo and free expo admission (up to six people per coupon). 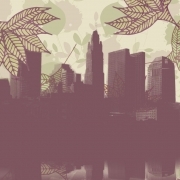 After attending the expo, admission to the zoo is free! Destination Hilliard is sponsoring this competition where students and businesses make an invention out of recycled materials that will pour a bowl of cereal! The public is invited to view these unique inventions on Saturday, March 3rd from 10:00 AM to 2:00 PM at the Makoy Center. Admission and parking is free! Celebrate Dr. Seuss’ birthday with stories, birthday cake, crafts, face painting and more! email hilliard@kiddieacademy.net with your name, phone number and children’s names to RSVP! Visit 24 shops and businesses in Uptown Westerville and collect Cheryl’s Cookies along the way! Buy your ticket online. 100% of proceeds will be donated to the memorial being erected in honor of Officers Joering and Morelli at First Responders Park. Read about our Playdate in Uptown Westerville. This free, family-friendly concert explores music through different time periods! There will be corresponding books on display to enjoy! This comic book show includes special guests, hourly prizes and several dealers! Admission is $4 and kids 6 and under are free.  Celebrate Ohio’s birthday with art projects, trivia, visits from local organizations and offices and special tours! Celebrate 10 years at AHA! with food and fun! The celebration is included in admission and free for members! RSVP at the number above! Paint your own “sham-rocks” to hide around the community for others to find! Event is $6/person and includes snacks! This free, family-friendly concert explores music through different time periods! There will be corresponding books on display to enjoy! Read more about the CML Hilliard Branch here! Thank you to Arnold Sports World EXPO for sponsoring this post! 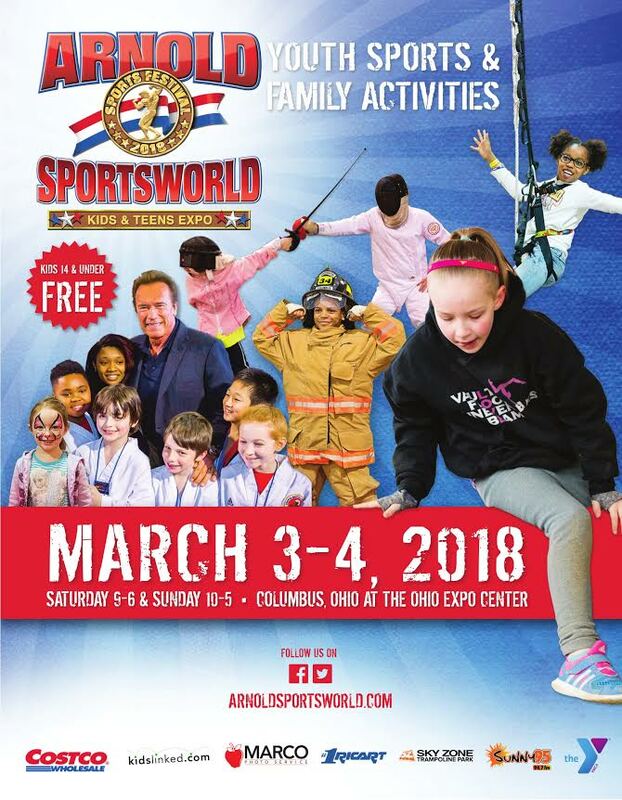 Arnold SportsWorld serves as the activity core for youth sports competitions and family activities at the Ohio Expo Center. Located in the Bricker Building, the 2018 Arnold SportsWorld is a fun-filled, two-day festival of sports, talent and fitness designed for families with children of all ages. It will feature more than 20 sports areas with an action-packed schedule of challenging contests, games, hands-on demonstrations and drills, a fun zone with zorb balls, bounce houses, bull riding, face painting and virtual reality video games.